It comes but once a year, its Halloween time! October 31st a night of trick-or-treating. 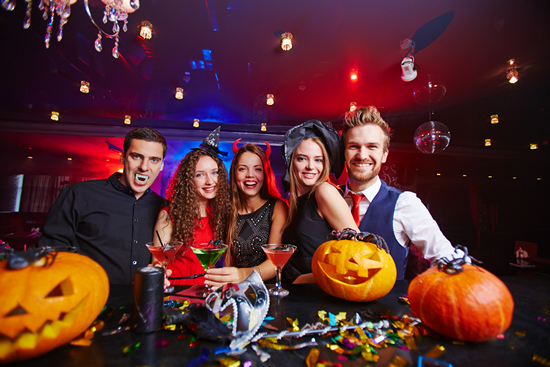 Don’t just sit at home waiting for the ghouls to come out, rent a party bus and take your friends out for a spooky night on the town! Affordable Luxury Transportation is Our Specialty! Call us to customize your own Package for Halloween Ride! Our Party Bus Rentals offers the ultimate in comfort, courtesy, reliability, and dependability. We are committed to exceeding your expectations in a limo service provider. Contact us now at (617) 580-0799 or email us deluxelimoboston@gmail.com before tickets run out to get your ticket and book the limousine for your group. Go Ahead and Book your Party Bus Rentals Today! We are here keep our environment in as good of condition as possible. We recycle our waste and use eco-friendly cleaning supplies. We know it had nothing to do with renting a limo just thought we should let our customers know. We make each Halloween limousine package an incredible adventure! We take great pride in delivering the highest quality Halloween party bus services while keeping our clients safe and having a great time. Call us today to reserve your Halloween party bus. Still looking around? What are you looking for? If you contact us, maybe we can help. Simply email us. We like to help people, whether they’re curious about a technical SEO issue, ranking troubles, marketing automation, or anything else related to SEO and inbound marketing. 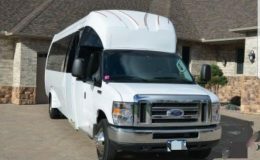 How to rent a Party Bus? Merry Christmas from Party Bus Boston!